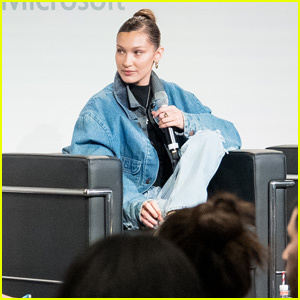 Bella Hadid Shows Off Her Trendy Airport Style After Paris Fashion Week | Bella Hadid | Just Jared Jr.
Bella Hadid returns to the Big Apple after her Paris Fashion Week events! 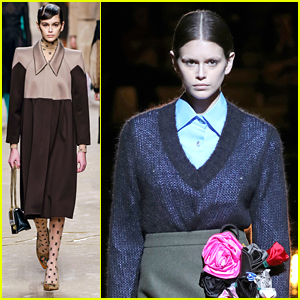 The model was seen landing at JFK Airport on Wednesday (March 6) in New York City. She bundled up in a comfy grey jacket with matching pants, as well as a tan hoodie, white sneakers, and oversized silver hoop earrings. “And we’ve officially come to an end … au revoir fashion weeks,” Bella captioned the Instagram photo below the day before.